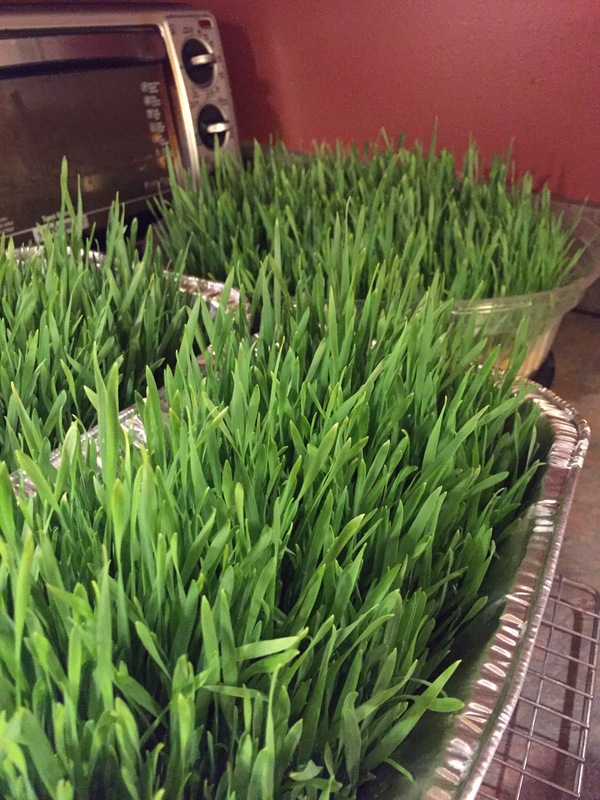 Day 10- Finally the wheatgrass is ready to be juiced. It has grown long and lush. I can’t wait to reap the benefits of this food packed with so much nutrient benefits! Vlog coming later on the step by step of growing your own wheatgrass easily and economically! Can’t wait to let you all know how it turns out.